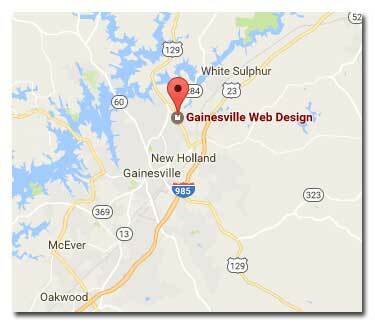 Call or Email Gainesville GA Web Designers today for immediate service. You may also complete this simple form and we will get in touch with you. Please provide your basic information: Your company name, your best contact info, your website address, and your web design needs. We will follow up with you as soon as possible. Thanks for visiting. We look forward to working with you!